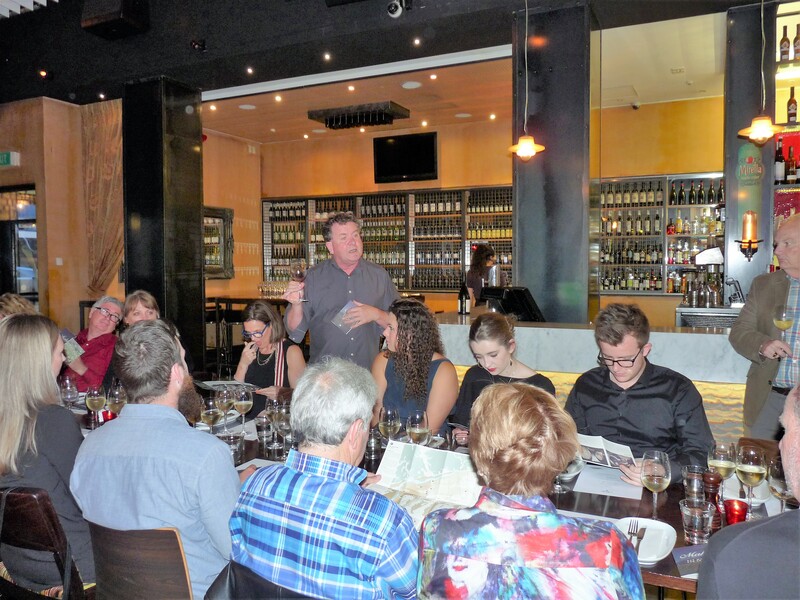 On the 12th November we had an awesome evening being entertained and educated by the good folks at Mahi Wine! 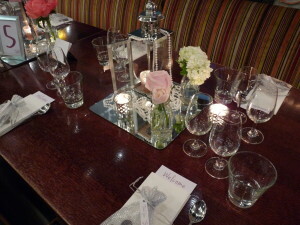 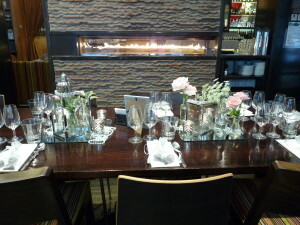 We had 40 guests and they were spoilt with beautiful wine and food. 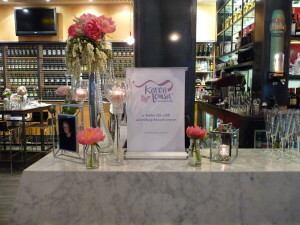 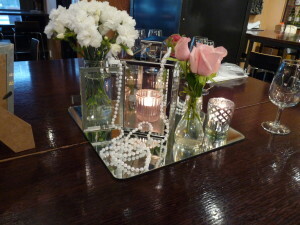 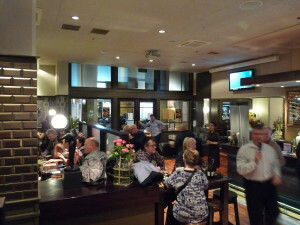 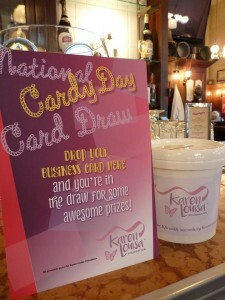 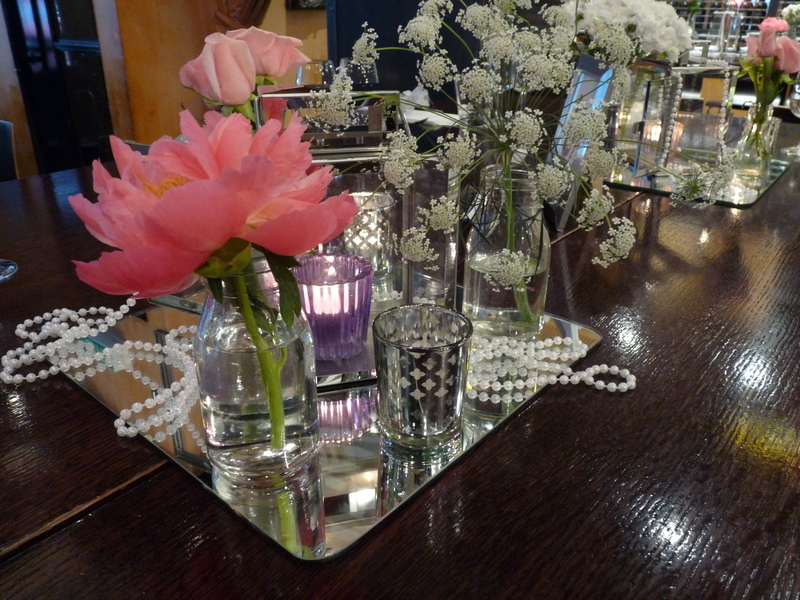 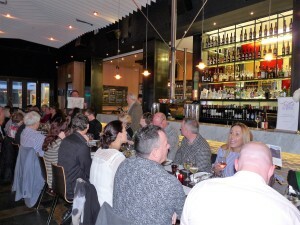 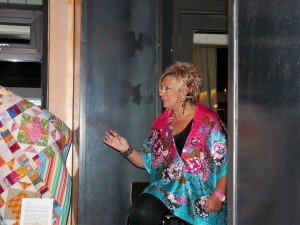 The evening raised around $3500 for The Karen Louisa Foundation and a good time was had by all. 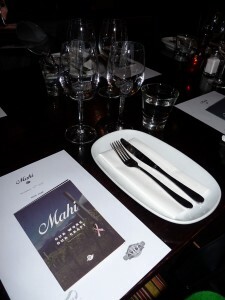 Thank you Mahi! 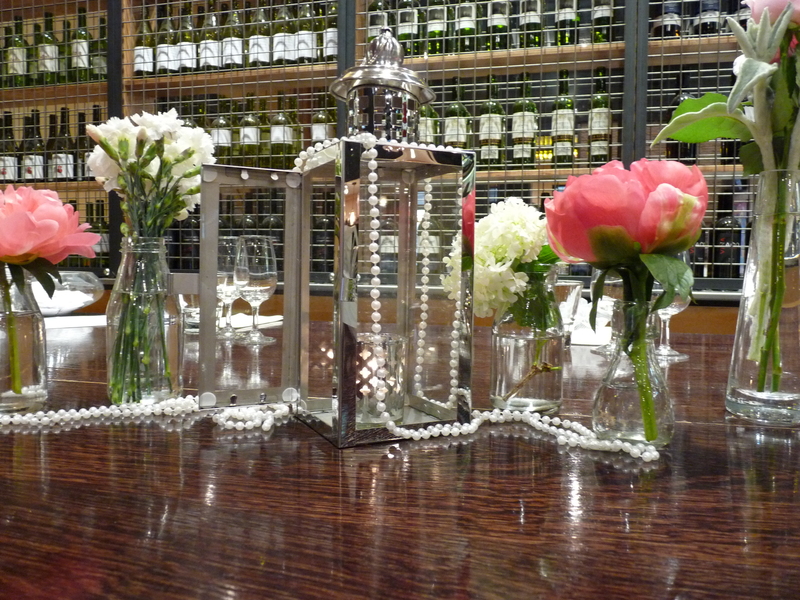 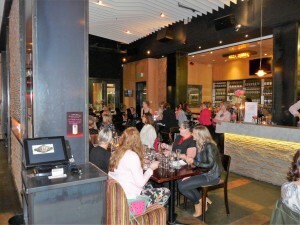 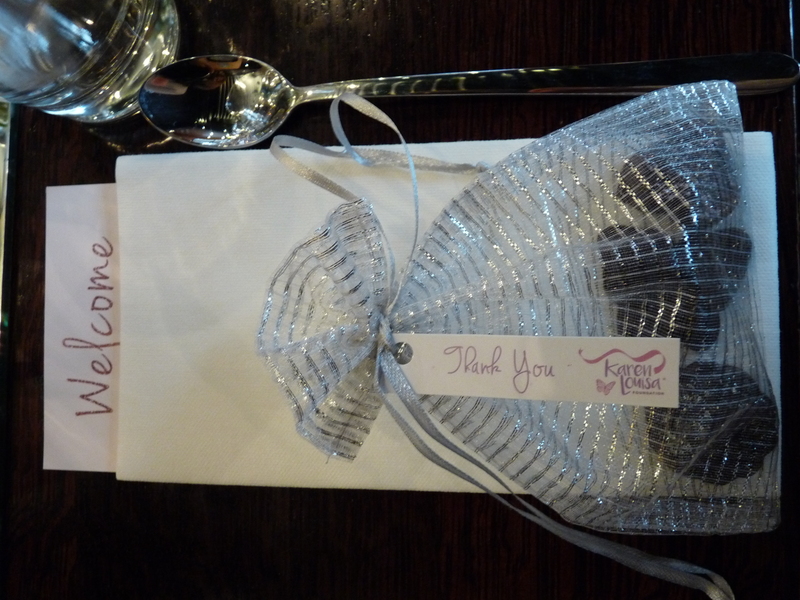 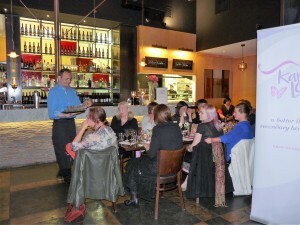 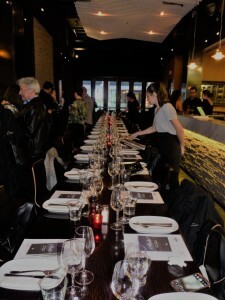 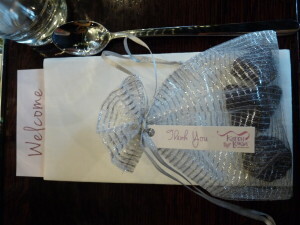 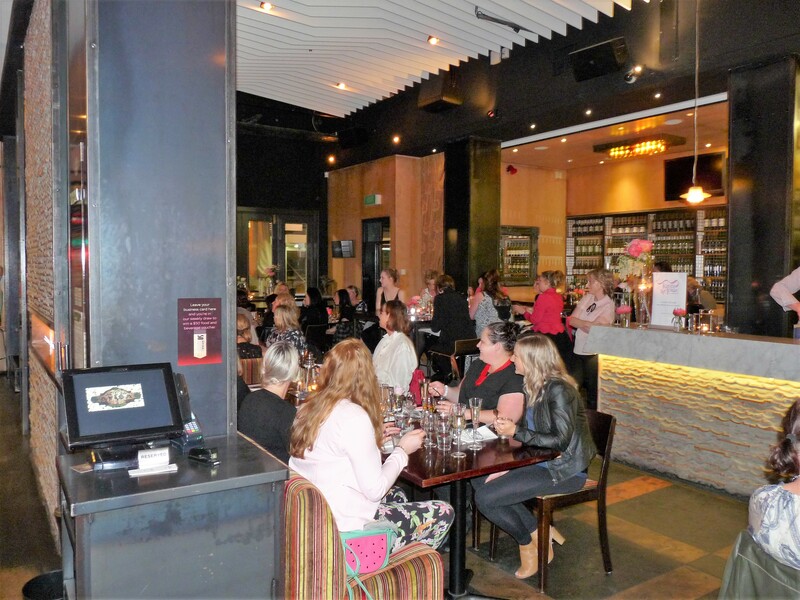 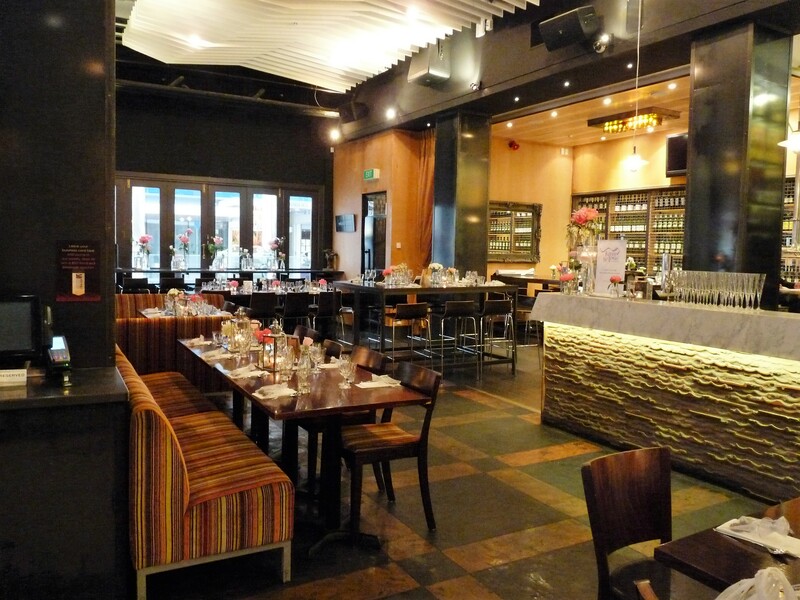 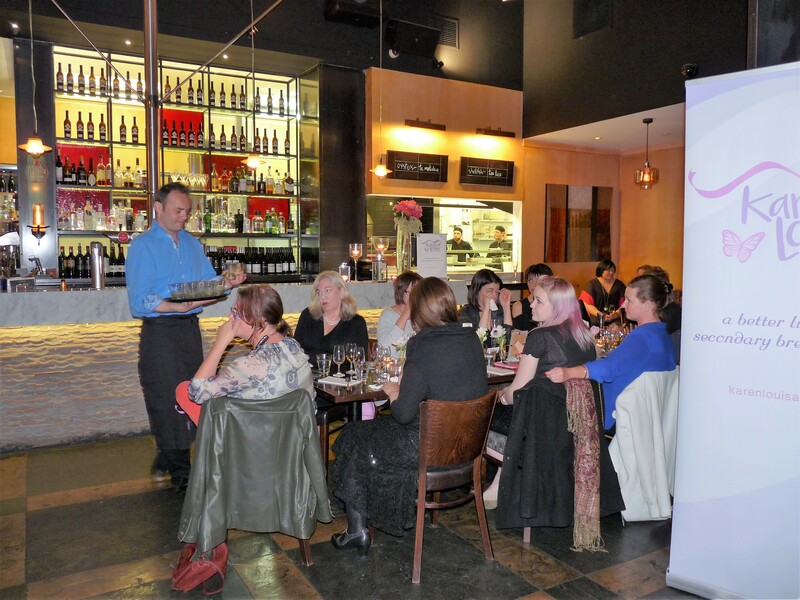 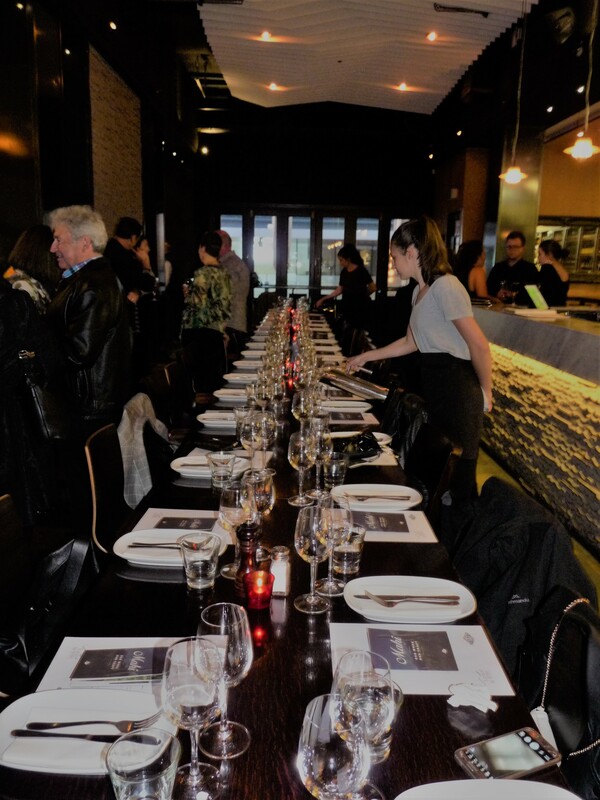 On the 29th October, 80 ladies got together at Avida in Wellington to enjoy a 3 course dessert and wine match whilst listening to the wonderful Sue Nicholson speak! 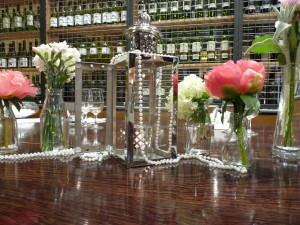 It was a really special evening and was thoroughly enjoyed by all. 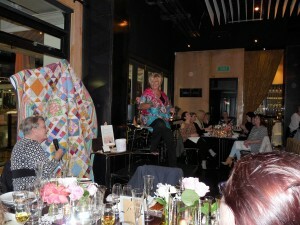 The food was amazing and so too was Sue! We were donated a beautiful handmade quilt from a breast cancer patient in Australia which was silent auctioned for $350 and a private reading went for $850 in the silent auction as well!! 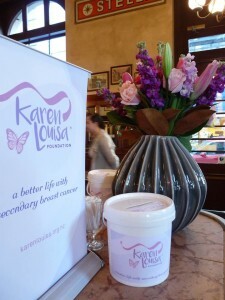 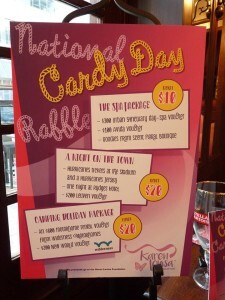 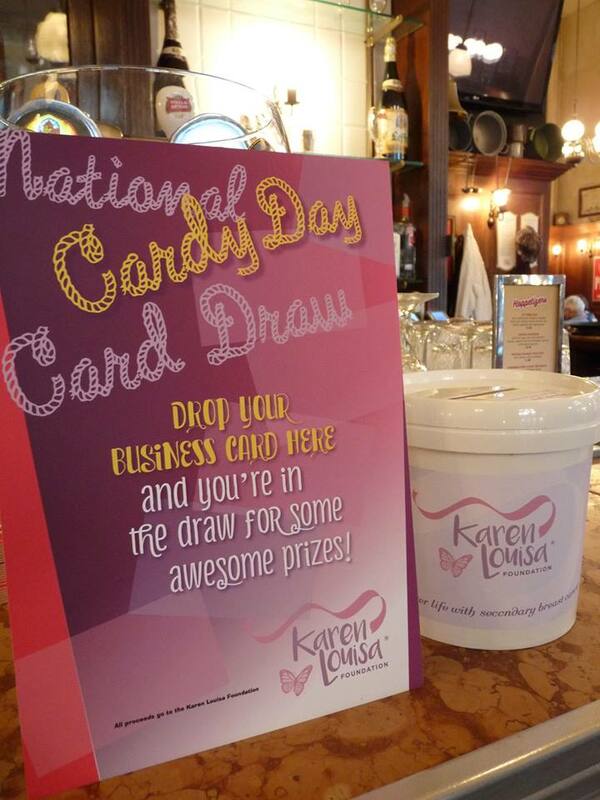 Which bought the total grand total up to $8K raised for The Karen Louisa Foundation. 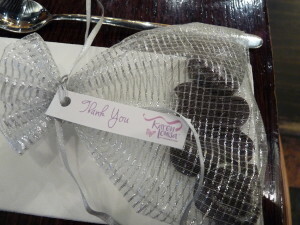 We are SO grateful to Sue for giving up her time and also to Rachel at Rachel’s Cakes for the yummy handmade chocolates that everyone got to take home. Also the crew at NZ Vision for donating the sound system and of course to Scent Floral Boutique for the stunning flowers, vases and table arrangements!! 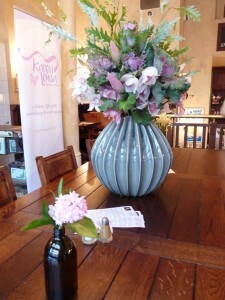 Have a look at just some of the pics below – more on our Facebook page! 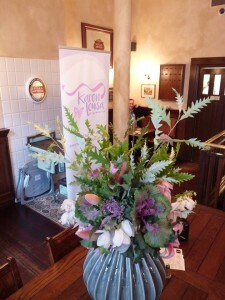 So another awesome event done!!! 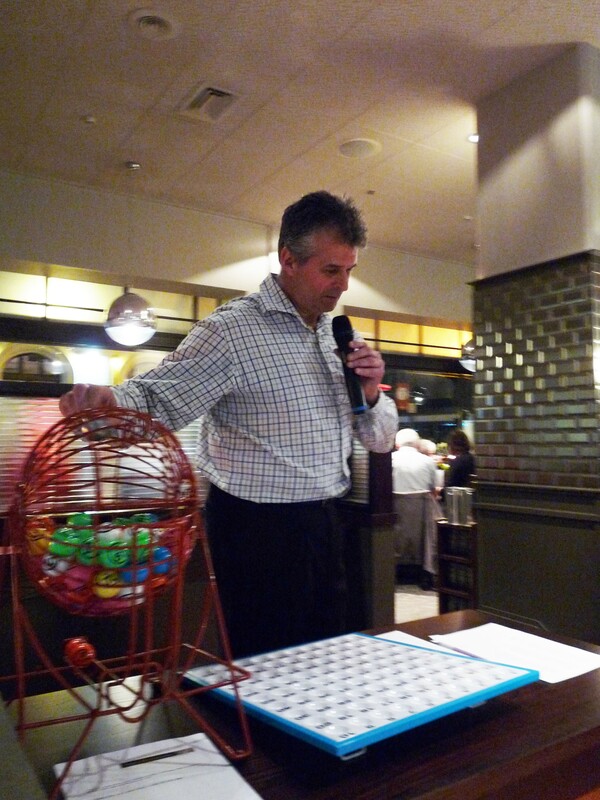 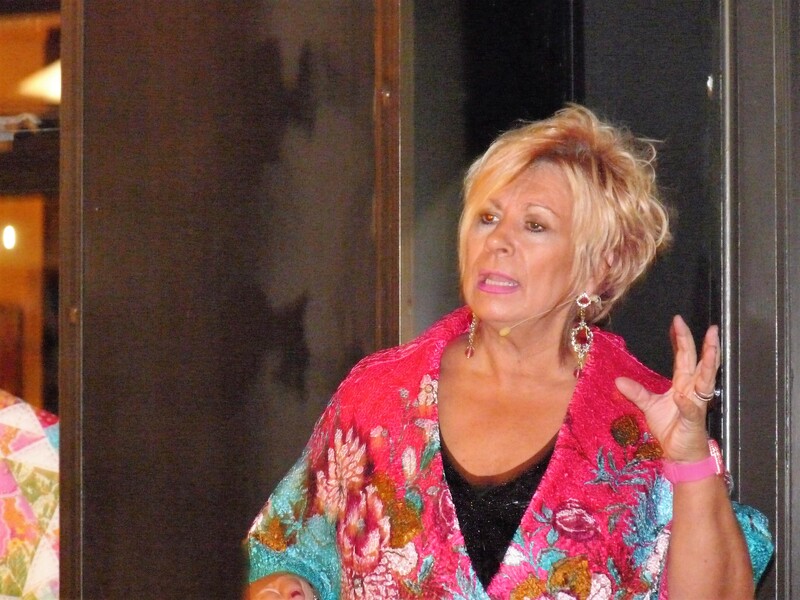 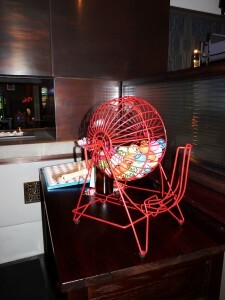 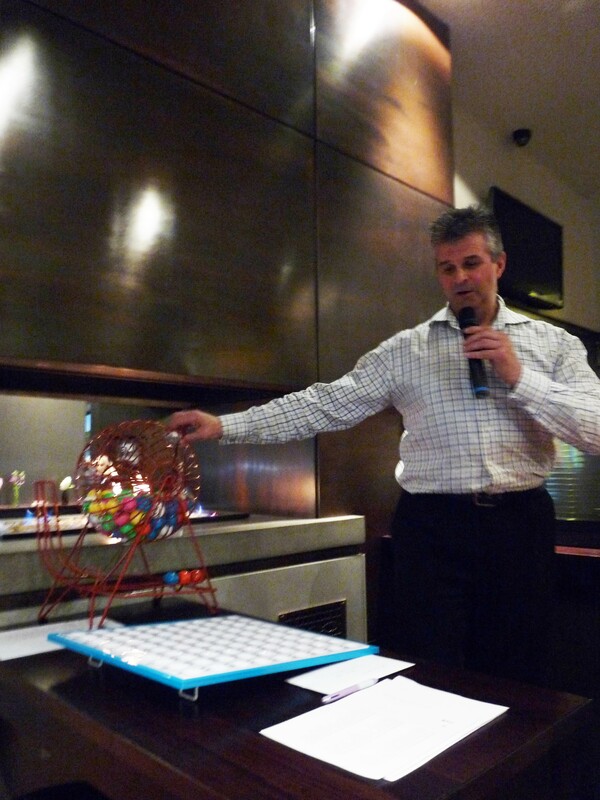 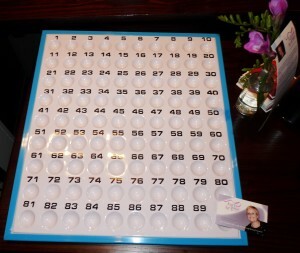 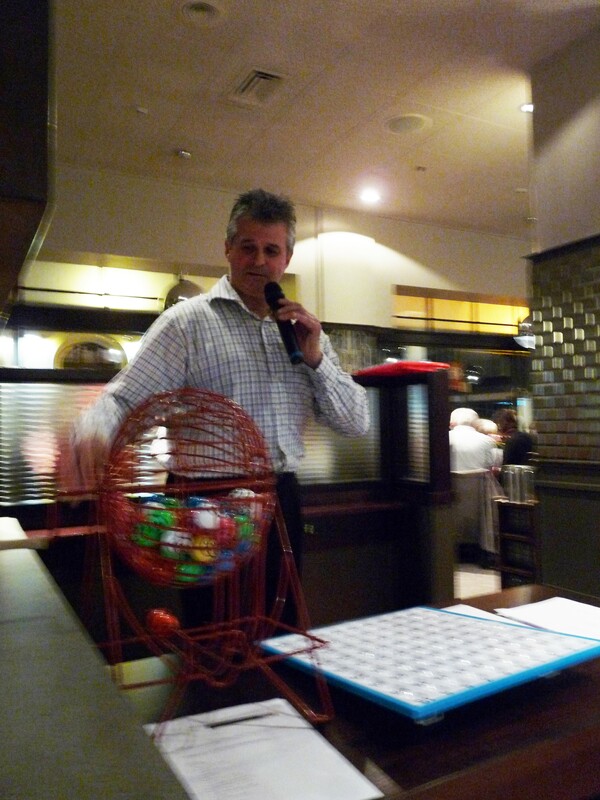 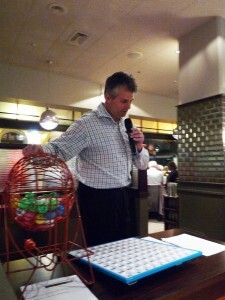 Give Back Bingo was a roaring success – everyone had a ball (see what I did there?!?) We raised close to $4K as well 🙂 We had lots of winners on the night – varying from $50, $150, $250, $700 and then our Game 5 winner walked away with $1100.00 so the stakes were high and the concentration was intense!! Plus the AB’s smashed the Aussies after so all and all a very successful night!!! Thank you SO much to all that came out to support us – was so lovely to meet some new faces and also our loyal crew as well that always come along to all our events. Check out all our pictures of the night here but see below for a sneak peek!